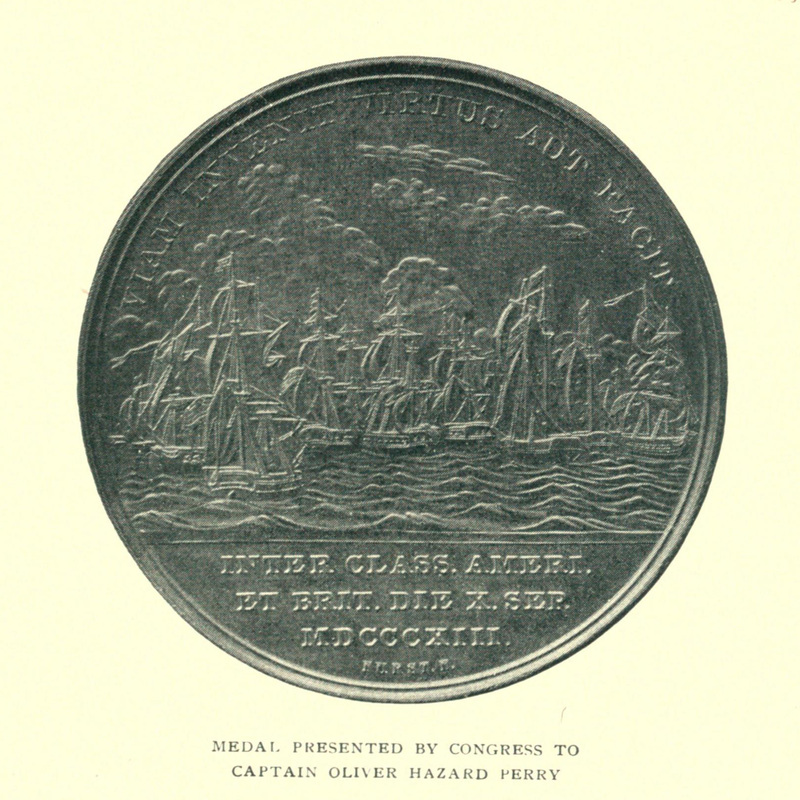 On January 6, 1814, the United States Congress awarded Captain Oliver Hazard Perry and Captain Jesse D. Elliott the Congressional Gold Medal for their service at the Battle of Lake Erie on September 10, 1813. 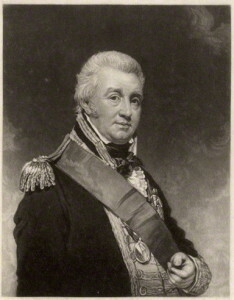 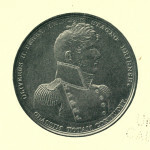 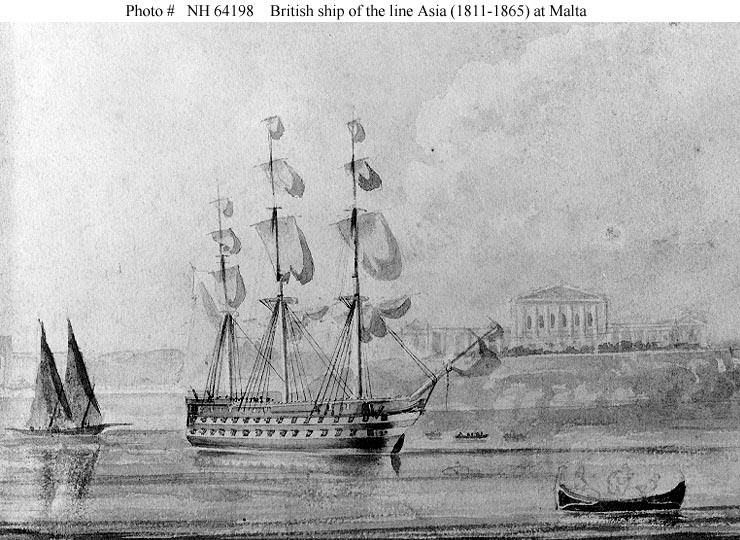 On the same day, Lieutenant William Ward Burrows II and Lieutenant Edward McCall received a Congressional Gold Medals for their service in the capture of the HMS Boxer on September 5, 1813. 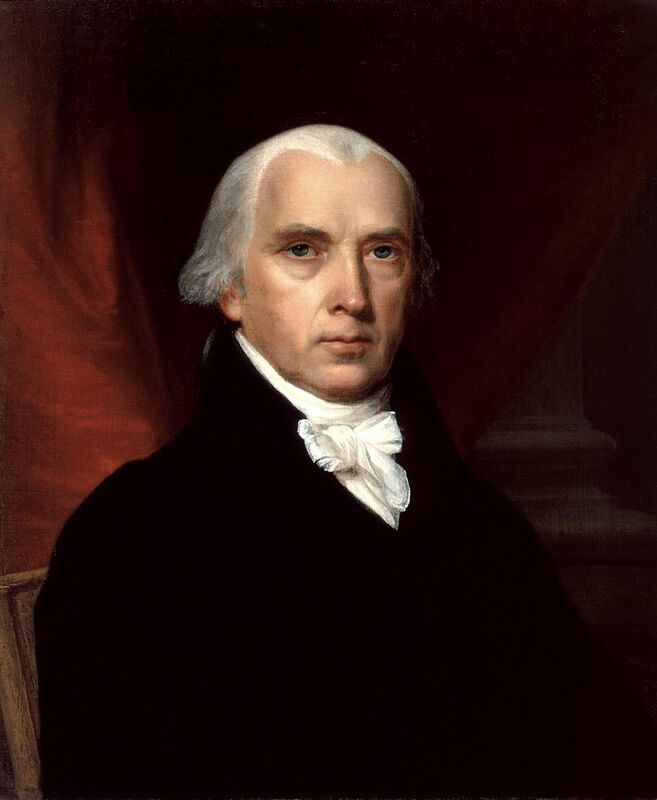 Portrait of James Madison, 1816. 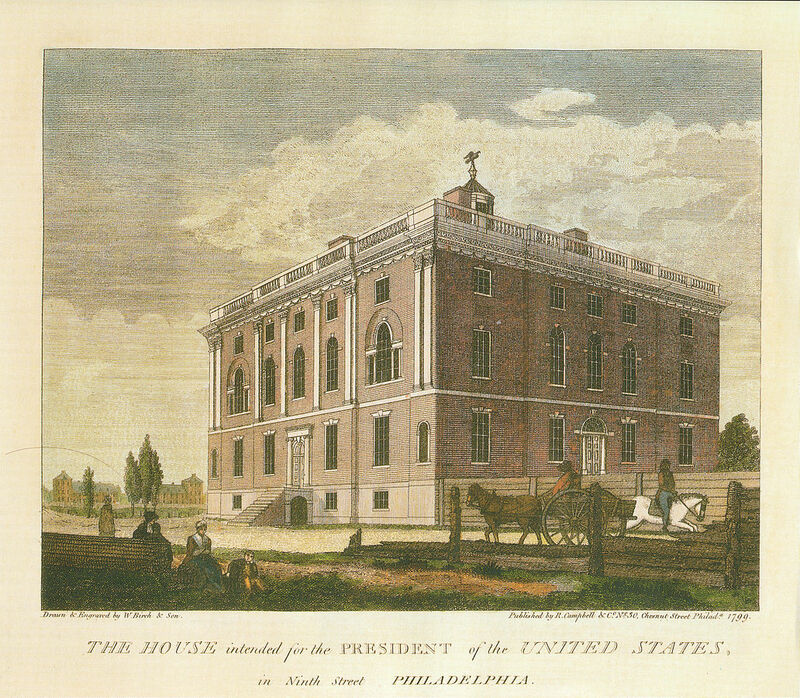 Courtesy the White House Historical Association. 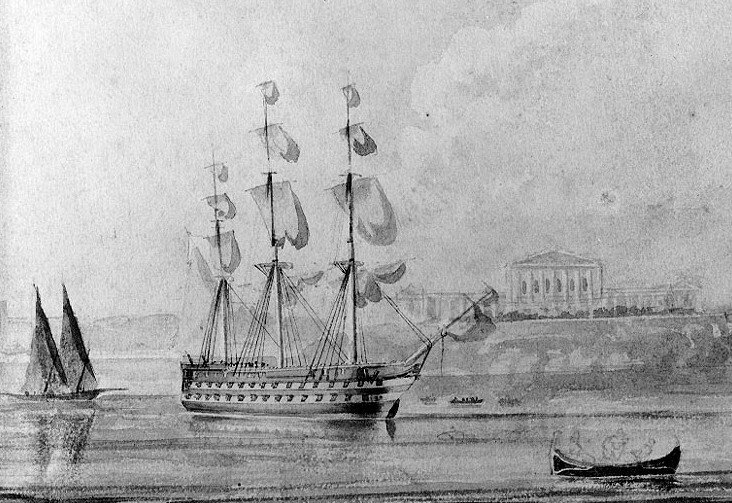 Learn more about the second inauguration of James Madison.